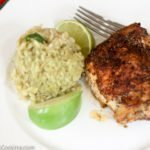 Roasted Chicken Thighs with Cumin Chipotle Crust and Tomatillo Rice is a delicious and fast Mexican-style dinner. 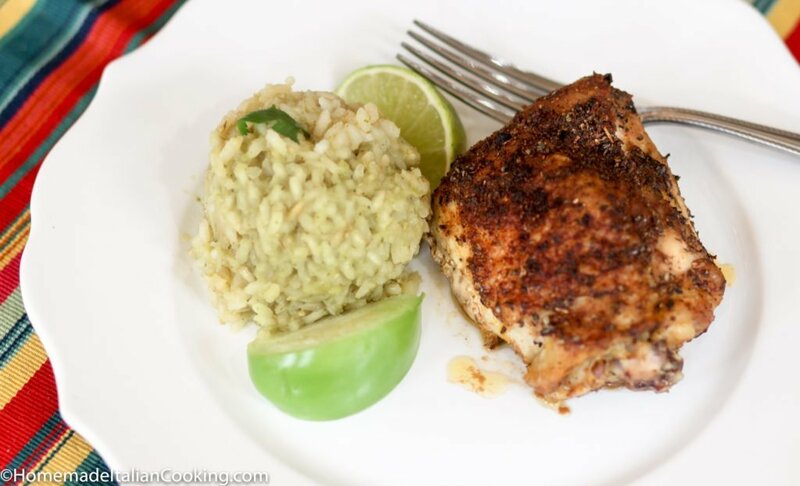 The chicken thighs are coated with a smoky-spicy salt rub and roasted in the oven. They come out juicy and with a delicious crispy crust of flavor. 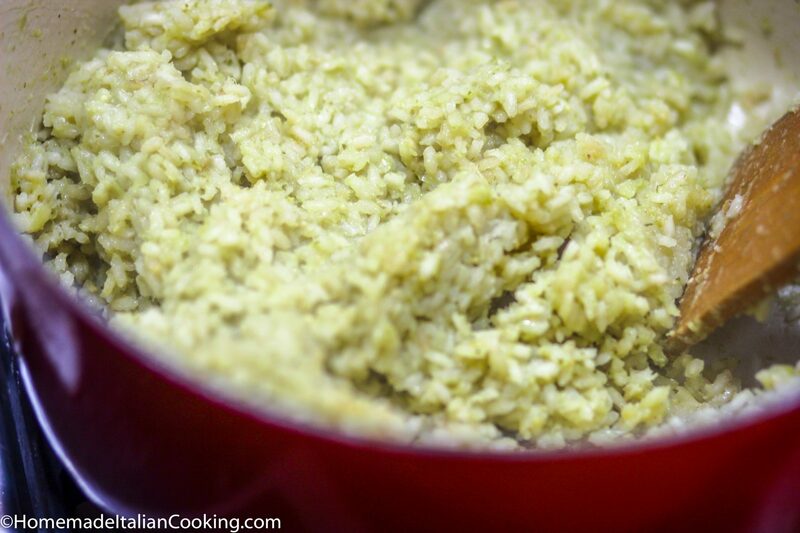 The rice accompaniment uses a green tomatillo sauce for the liquid to cook the rice, resulting a beautiful pale green color loaded with flavor. You can adjust the spiciness of these dishes to your liking. 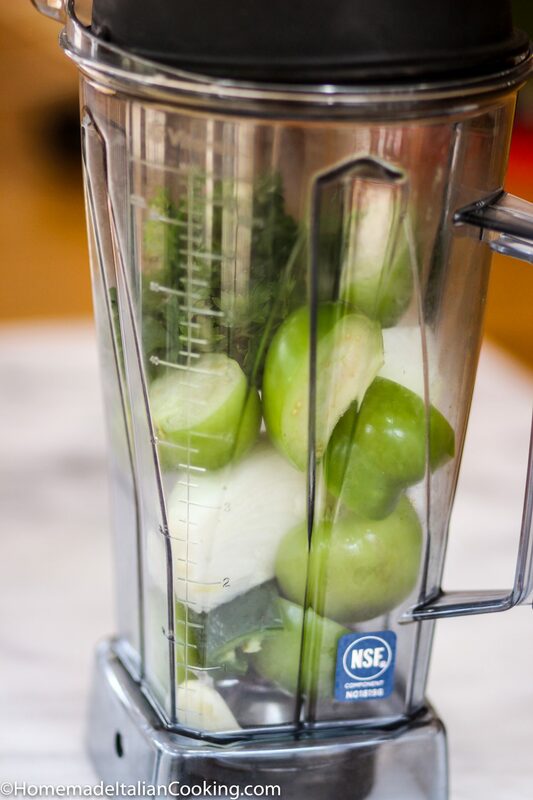 Make the tomatillo sauce in the blender and use in lieu of water in the rice. The Mexican Grand Prix is held just outside of beautiful Mexico City at the Autodromo Hermanos Rodriguez racing circuit. With only three races left in the season, the Mercedes Team, who has already won the World Constructor Championship hopes to settle the rivalry between their two drivers Lewis Hamilton and Nico Rosberg. Hamilton won the U.S. race last week but Rosberg is ahead in points. I hope they have time to enjoy the wonderful culture, food, and sights in Mexico. 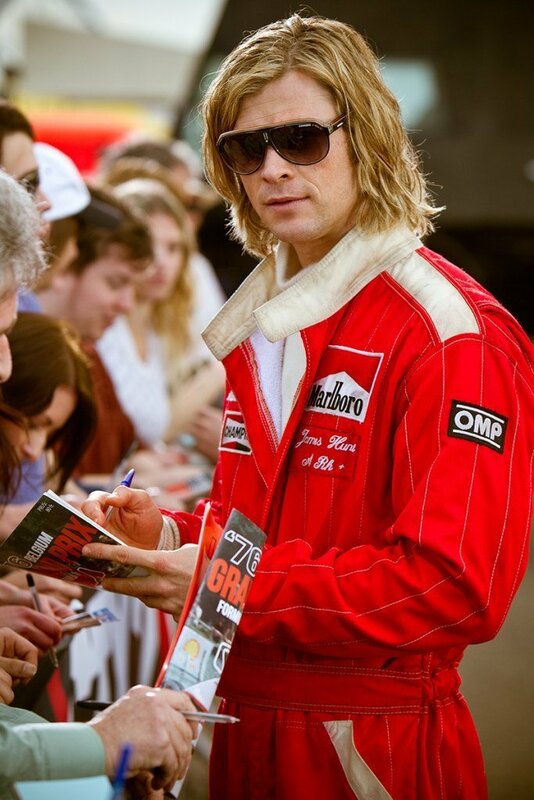 Will Ferrari get their groove back? I sure hope so. Chris Hemsworth might make Roasted Chicken Thighs with Cumin Chipotle Crust and Tomatillo Rice at home on Sunday to watch the race. Preheat oven to 375 degrees F. Wash chicken thighs and trim of excess fat. Combine, chipotle powder, cumin, paprika, oregano, garlic powder, salt and pepper in a small dish. Rub oil over the thighs, and coat the chicken thighs with the spice rub. Place the chicken thighs in a roasting pan and roast for 50 - 60 minutes or until the skin is crispy. The internal temperature should be 165 degrees. 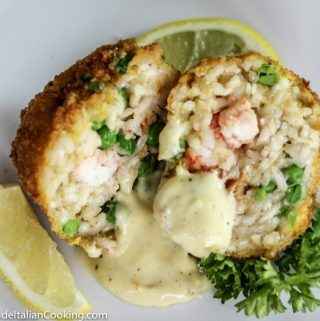 In a medium sauce pan fry rice in canola oil until it starts to turn golden brown and has a nutty smell. Make sure to stir constantly to fry evenly. Pour sauce over rice, mix well and bring to a boil.Mix again and reduce heat to low. Cover and let simmer for 15 - 20 minutes stirring lightly every 5 minutes. Do not let the rice burn on the bottom. Adjust seasoning. The liquid should be absorbed in that period of time and the rice should be tender. Turn off heat and mix in the lime juice at the end.